Specifying Hi-therm significantly reduced thermal bridging on all house types. 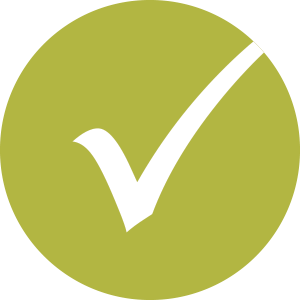 Full technical support and site-specific Psi value calculations provided. Hi-therm significantly reduces the thermal bridging through window & door head junctions to achieve class leading values. Hi-therm lintels are single piece and fitted in the same method as a standard steel lintel, so require no special arrangements on-site. 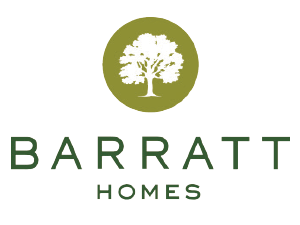 Barratts are required to meet the increased performance demands on plots which must comply with part L 2013. Hi-therm significantly reduced the thermal bridging through all window & door head junctions across all house types in the development. Hi-therm lintels are fitted in the same method as a standard steel lintel, so had no impact on the construction sequencing. 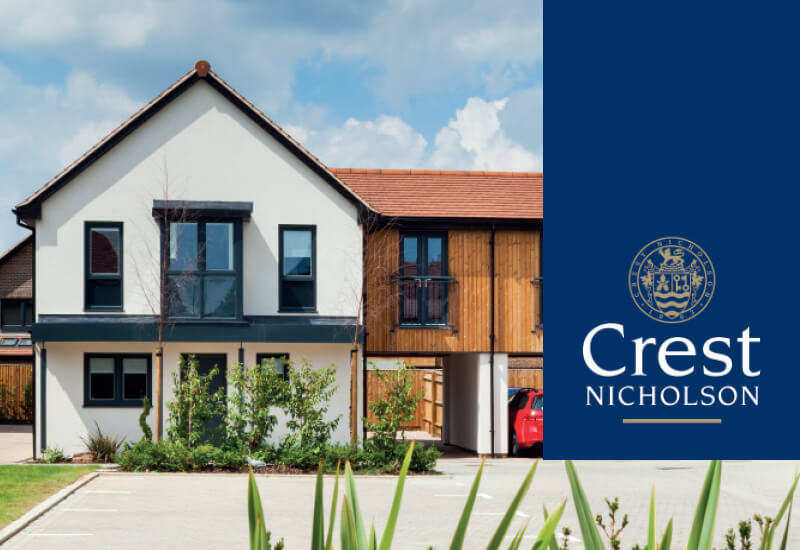 Crest Nicholson were required to build all house types on their Oakgrove Village development to meet Level 4 of the Code for Sustainable Housing. Hi-therm saved more than £200 per plot and dramatically improved the fabric performance without any specialist build techniques. The use of Hi-therm saved more than £200 per plot by enabling the use of a 100mm cavity instead of a 125mm width. Hi-therm dramatically improved the fabric performance without any additional or specialist build techniques. Hi-therm does not require any of the maintenance associated with many other sustainable technologies. 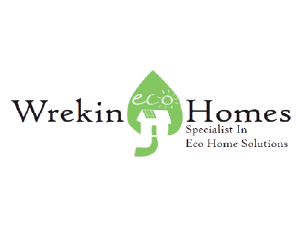 Wrekin Homes purchased the site to develop Eco Homes in Tipton, West Midlands. 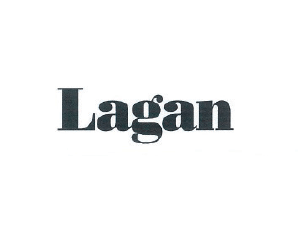 Wrekin sought out the latest fabric first solutions. The use of Hi-therm saved £1000’s by negating the use of costly alternatives. By using Hi-therm as a fabric first solution, thermal bridging was significantly reduced enabling the energy target to be met without the use of wider cavities or PV units. The use of Hi-therm saved £1000’s by negating the use of the costly alternatives. Hi-therm was simple to install, avoiding the complexity of split lintels. 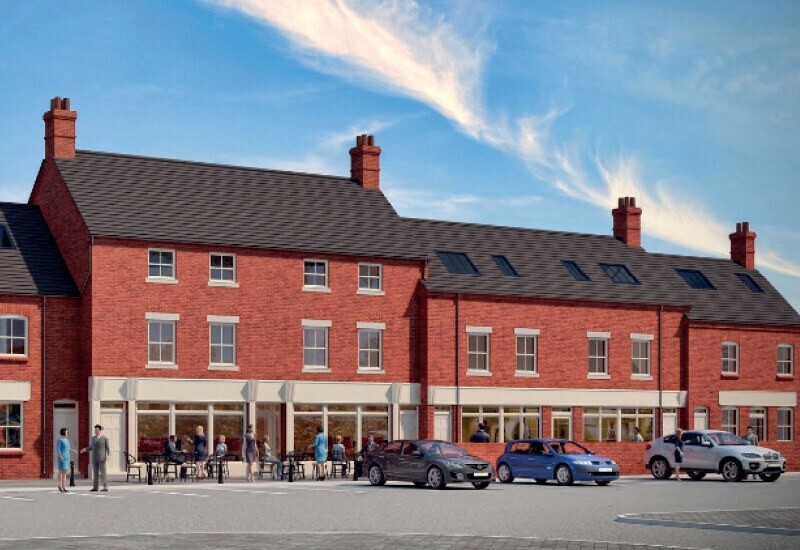 The planning approval for 4 retail units and 7 duplex apartments required Level 4 Code for sustainable homes performance. Design options included either 125mm Cavity or the use of PV panels to meet Level 4 energy/CO2 targets. The use of Hi-therm saved £1,000’s by negating the use of costly alternatives. The use of Hi-therm was a significant contributor to the achievement of Level 4, Code for sustainable homes. 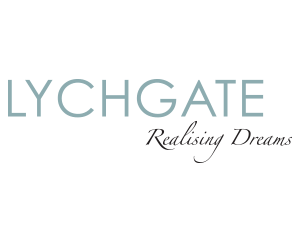 Full technical support provided to develop a suitable specification for the site. Hi-therm does not require any special installation techniques. 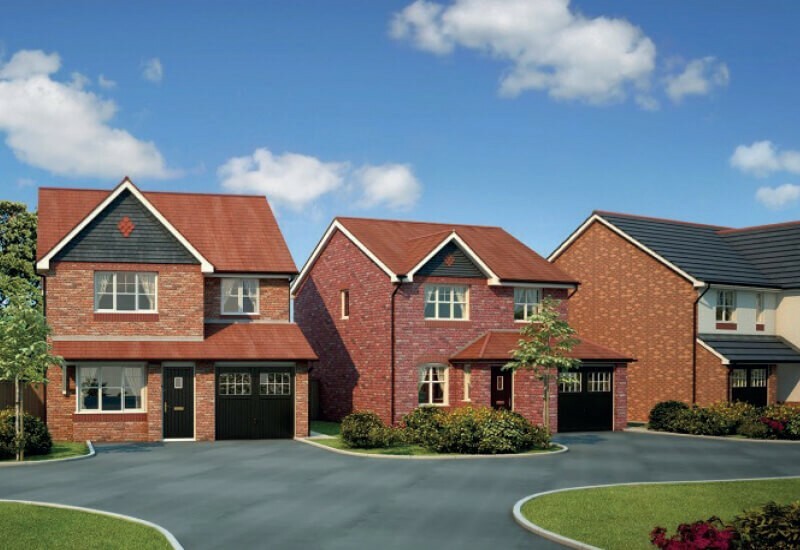 The Berewood development includes a full range of property types from 1 to 5 bedrooms and Hi-therm was specified on each home within the 168 acre site. 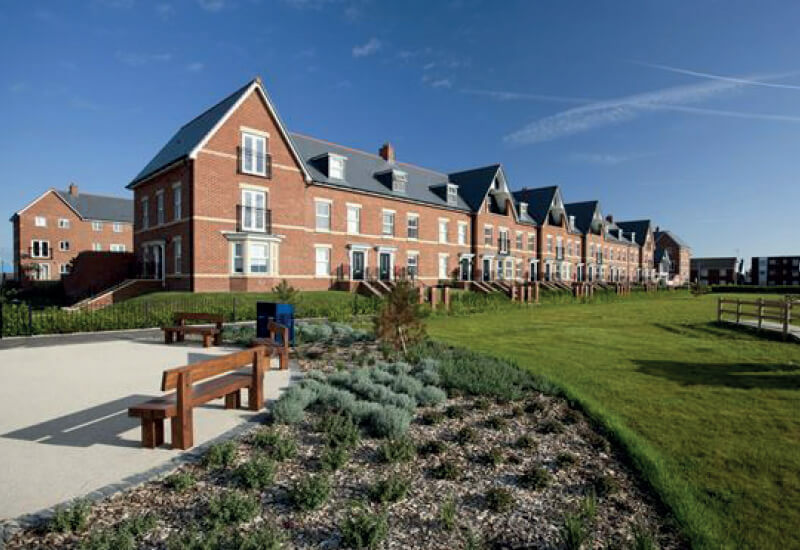 The use of Hi-therm contributed savings of more than £1000 per plot on other technology. Hi-therm’s performance contributed to the saving of upwards of £1000 per plot on other sustainable technology. Hi-therm does not require any ongoing maintenance, unlike many alternative sustainability solutions. 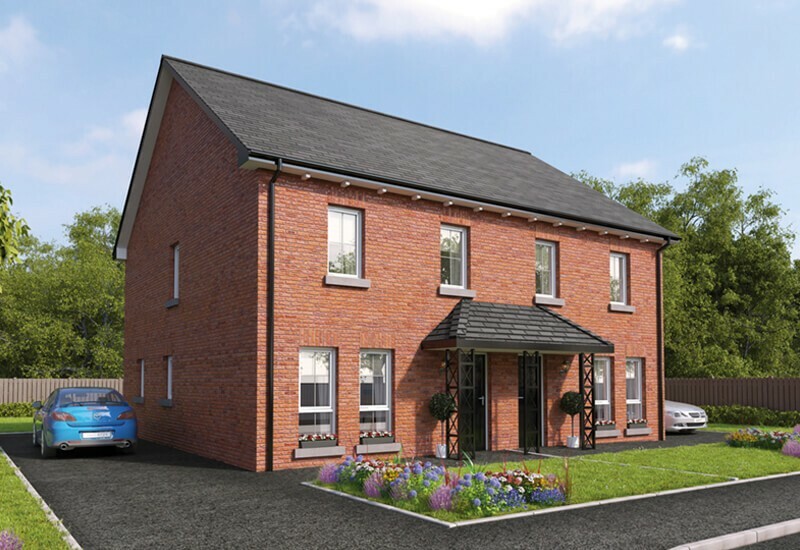 St. Inns development at Moira, Co. Down, includes detached and semi-detached 3 and 4 bedroom house types and Hi-therm was specified on each home. Coastal regions require enhanced specification and the corrosion proof Hi-therm lintel was ideal. 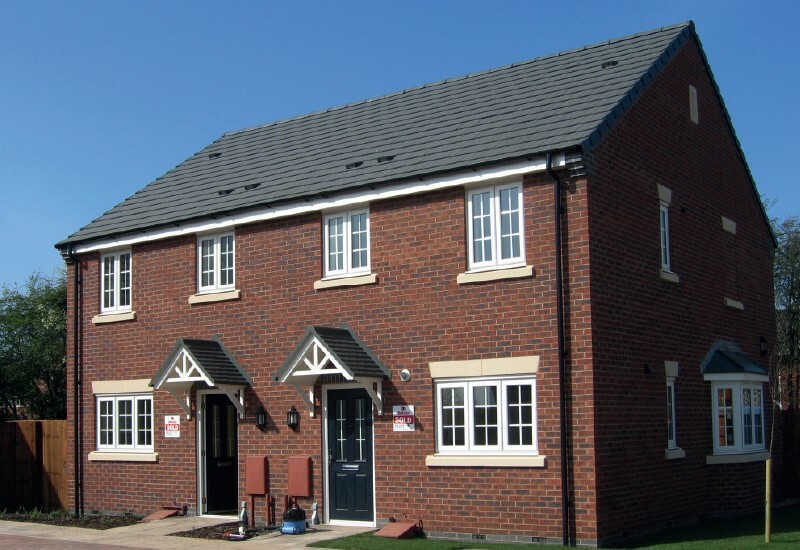 The use of Hi-therm was a more efficient solution than stainless steel lintels and was NHBC compliant. Hi-therm also dramatically improved the fabric energy performance compared to the use of stainless steel lintels. Hi-therm does not require any specialinstallation techniques. This popular seafront location contains a range of house types. Coastal locations require the use of NHBC approved corrosion resistant lintels. 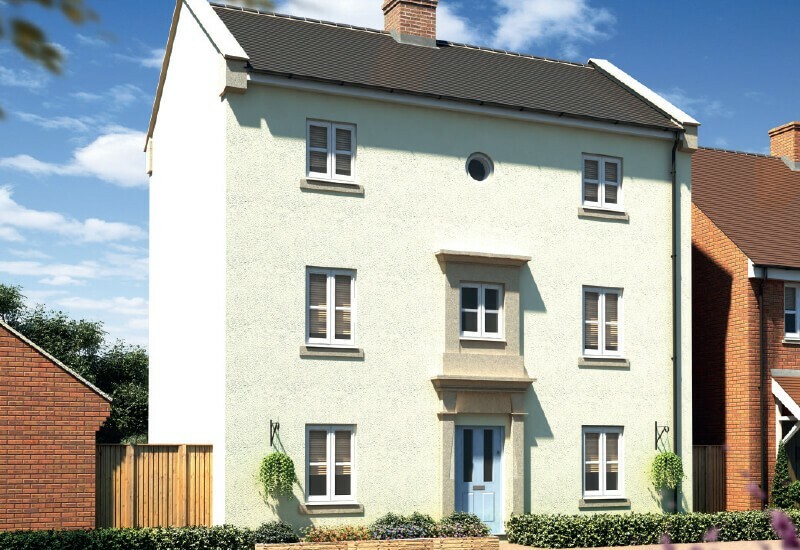 The use of Hi-therm sustainability lintel saved over £300 per plot on wall insulation. By utilizing Hi-therm’s thermal performance and enhanced psi value, Rowland was able to re-assess the overall fabric specification. The use of Hi-therm saved over £300 per plot by enabling the wall insulation cost to be reduced from 0.32w/m/h to 0.36w/m/h. 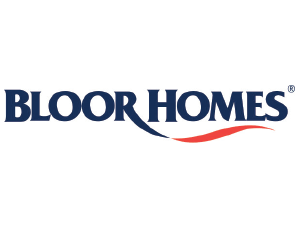 Hi-therm was specified on all house types within the development, providing £1,000’s of savings overall. 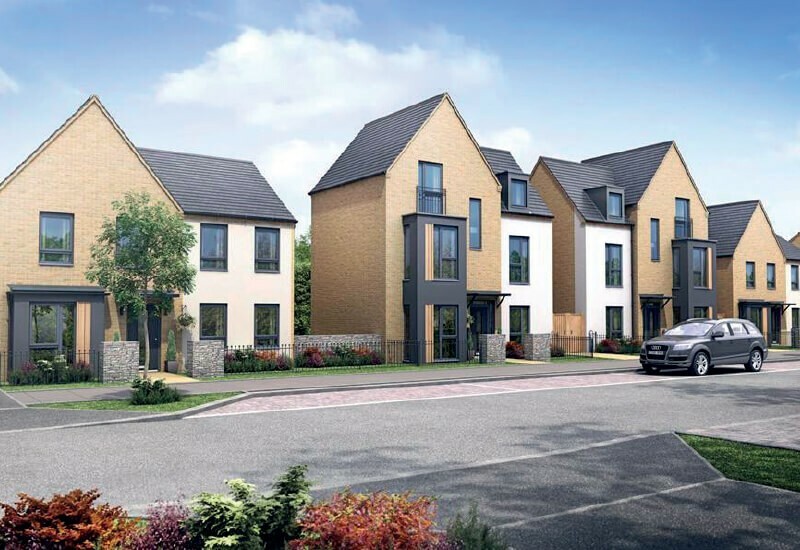 This is a quality development of 61, 3 and 4 bedroom houses in a scheme, designed and landscaped to create a mature, established feel. 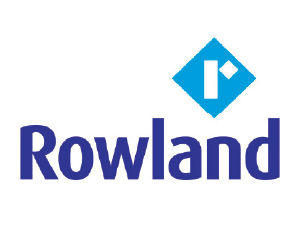 Rowland are committed to building environmentally efficient homes using the latest sustainable technologies. The use of Hi-therm saved up to £400 per plot on PV panels. When introduced to Hi-therm, Jelson’s energy assessors discovered they could considerably enhance the energy performance of the houses by adopting the use of Hi-therm in all their house types. The increase in performance was so substantial that it enabled the assessors to still meet the building codes while removing one to two PV panels per plot at a saving of £350 – £400 per panel. 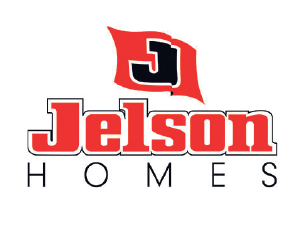 As a result of these cost efficiencies, Jelson now include Hi-therm sustainability lintels in the specification of all new builds going forward. Unlike other sustainability technologies, Hi-therm lintel does not require any ongoing maintenance throughout the life of the building. 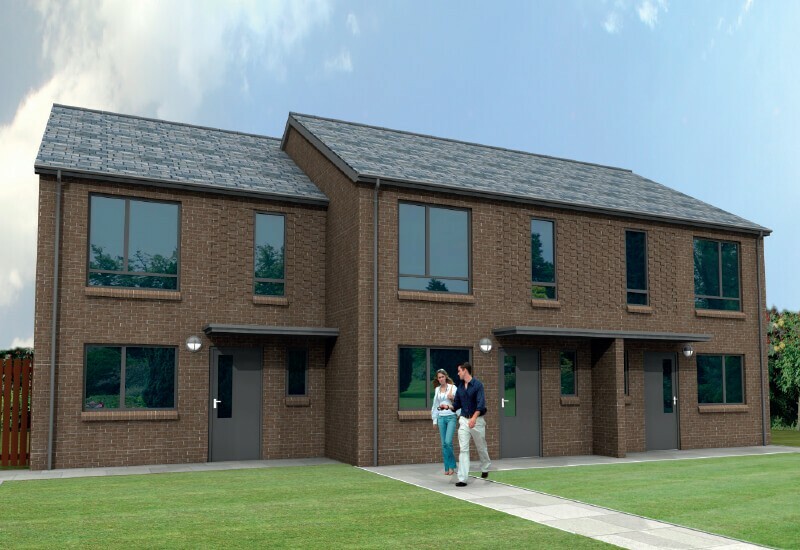 To meet the required codes and building regulations for their standard house type, Jelson Homes had adopted a specification requiring a 100mm cavity and the use of PV panels to enhance their energy performance. East Riding PHASE 4 Housing. Solved site issues and helped them meet thermal bridging requirements. 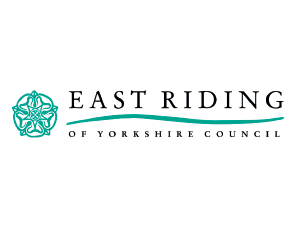 “Within the Building Design department of East Riding of Yorkshire Council we are constantly looking at products which will enhance the quality and performance of our buildings. 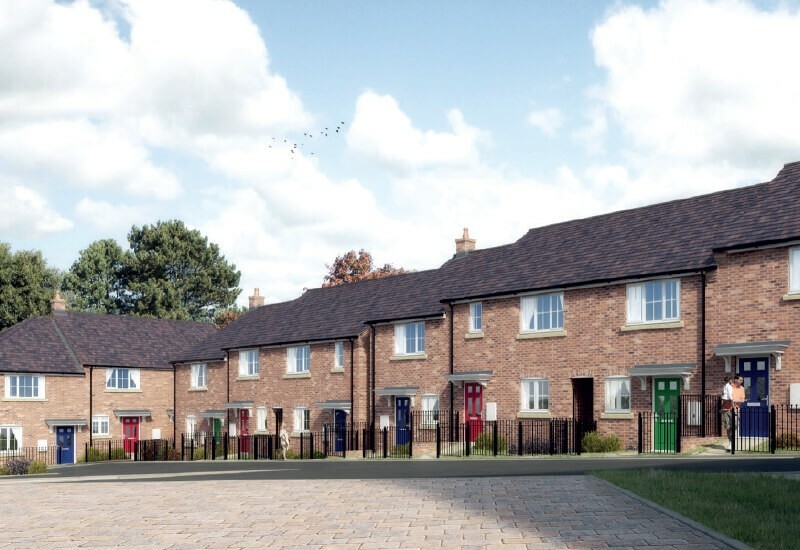 We were specifying a split lintel solution with 150mm wide cavities for our affordable housing developments to help lower thermal bridging and meet building regulations. Unlike other sustainability technologies, Hi-therm lintel does not require any ongoing maintenance throughout the life of the building. However, the split lintel option was causing installation issues on site with the insulation and DPC detail around the split lintels and therefore were looking for a solution to ease the installation and maintain the thermal insulation continuity.